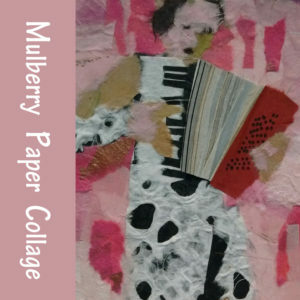 The beautiful array of colors and patterns in scraps of mulberry paper is enough to get anyone’s creative juices flowing. You just want to touch them all! Learn to make an image by tearing, arranging and layering them to form beautiful compositions. All materials supplied. All levels.